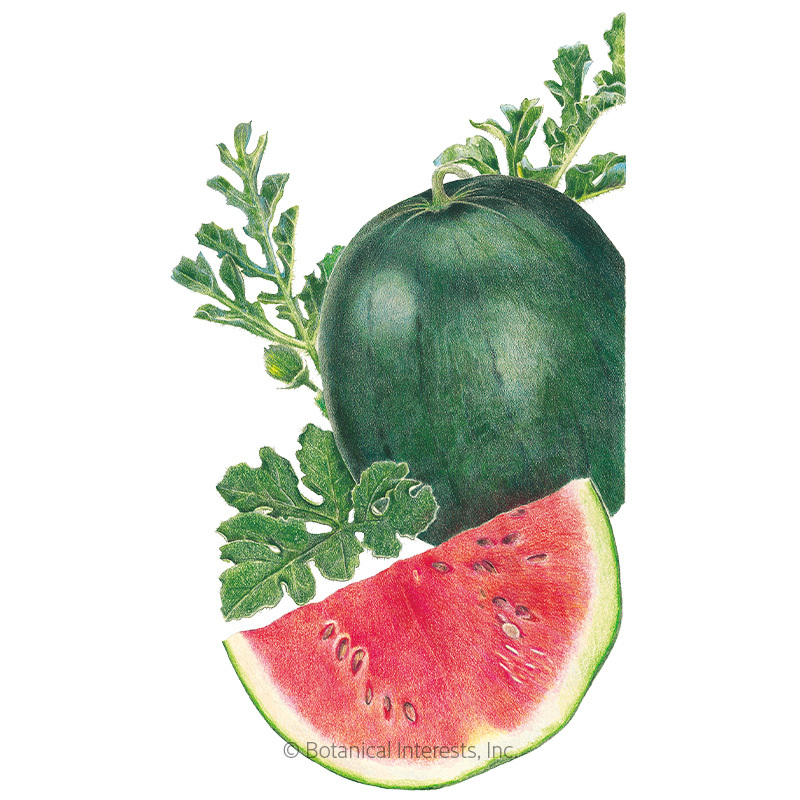 Nothing completes a picnic or barbeque like a watermelon. 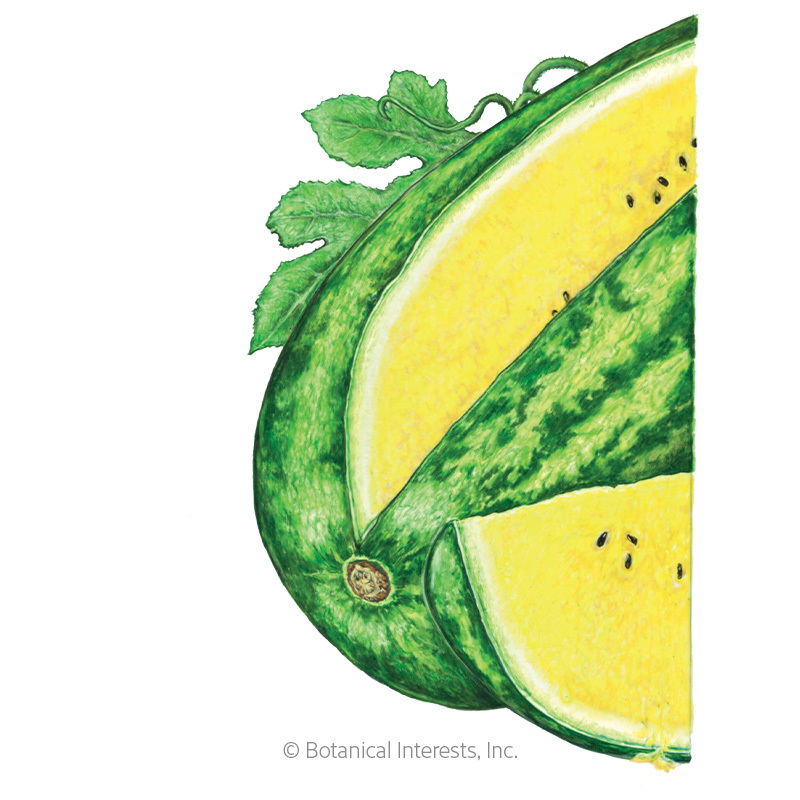 Seedless, store-bought melons can't hold a candle to the full, sweet flavor of a homegrown seeded melon. 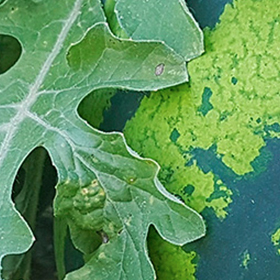 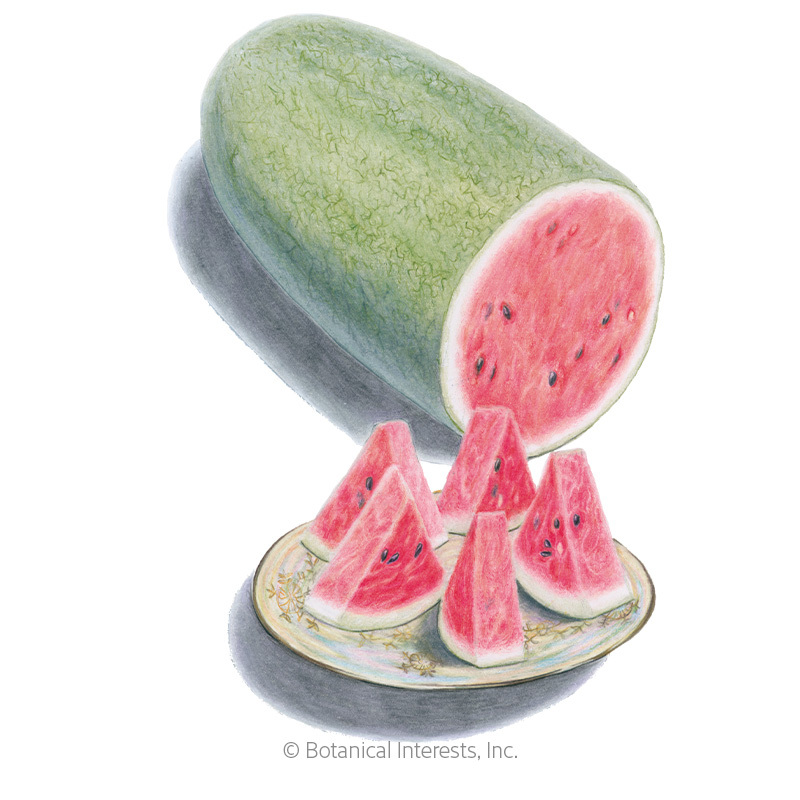 Even the watermelon rinds are edible, and sometimes stir-fried, stewed, or more often, pickled. 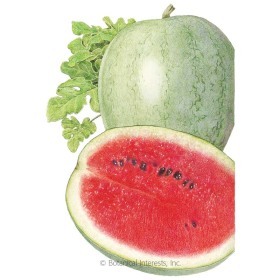 Pickled watermelon rind is commonly consumed in the southern U.S., and watermelon juice can even be made into wine. 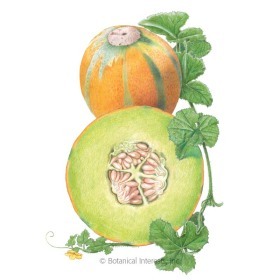 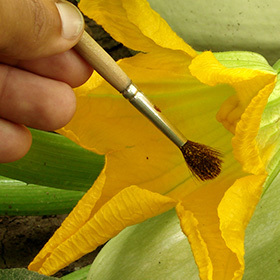 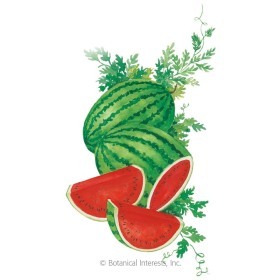 Watermelons are frost sensitive but can be grown even in northern climates with a couple simple tricks!